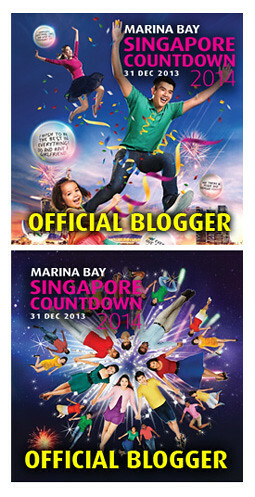 Are you psyched up for STGCC’s 10th birthday bash?! 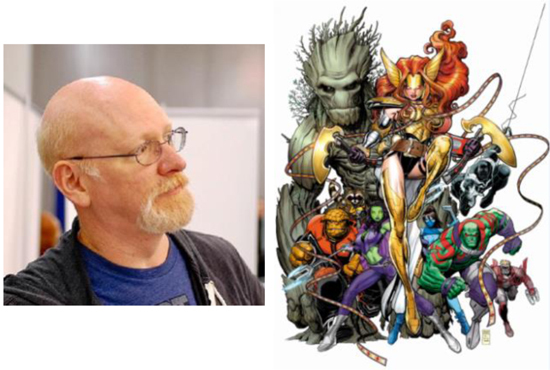 Monkeyman & O’Brien A talent and a creator, Arthur Adams’s highly distinctive pencilling and detailed artwork is what fans cannot get enough of. Since blasting onto the comics’ scene back in 1985 with his critically-acclaimed limited series Longshot, Adams became an immediate fan-favourite whose works have been in high demand. He has drawn everything from Fantastic Four, Batman & Superman to Spiderman, X men, Godzilla, Vampirella, Excalibur, and the Hulk. Wife & Mother Behind every meticulously drawn heroine, lies a brilliant creator. 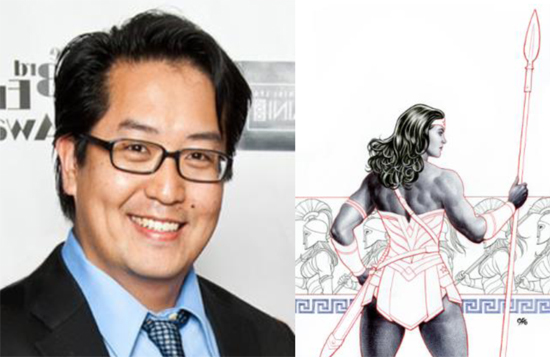 Joining the STGCC 2017 guest list is California native Joyce Chin who has been working as a creator in comics since 1995 when she pencilled several issues of Guy Gardner: Warrior for DC. Since then, she has accumulated many titles under her belts, including the interiors and covers of stories for the Hulk, Red Sonja, Vampirella, Green Lantern, Xena, Spider-Man, Superman, and Witchblade, with a variety of publishers. Joyce is kept busy pencilling and inking a number of covers for Marvel including X-Men, Thor, Wolverine, Moon Girl and Ms Dinosaur. 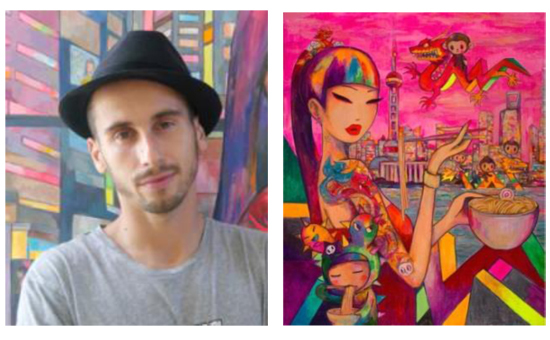 In celebration of STGCC’s 10th birthday, Simone Legno, the Cofounder and Creative Director of tokidoki returns. Launched in 2005, tokidoki catapulted into an internationally recognized popculture lifestyle brand and has amassed a cult-like following for its larger-than-life characters, bagging megawatt partnerships and extensive range of products from apparel and handbags to home décor and even slot machines. Fans of tokidoki can look forward to exclusive tokidoki x STGCC 10th anniversary merchandise. 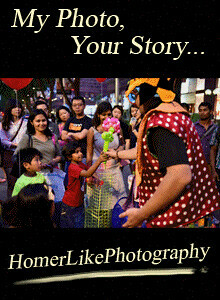 More details to be shared in the coming weeks. Fans of gaming are in for a treat! Leon Chiro, the official cosplayer for leading videogame companies such as Ubisoft (Assassin's Creed/ Watch Dogs), Square Enix (Gladiolus - Final Fantasy XV), Capcom (honorary mention for his Dante) will be debuting at STGCC 2017. 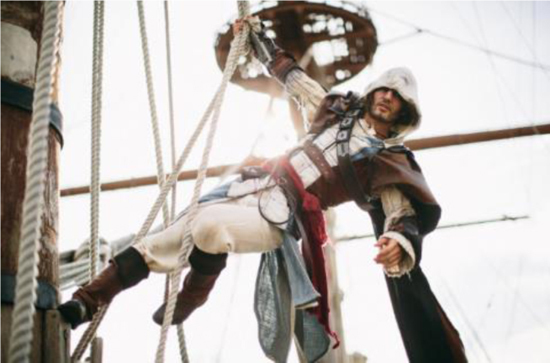 A veteran in the cosplay scene, Leon frequently judges in leading cosplay competition globally. Catch Leon live in action this September 9 – 10! 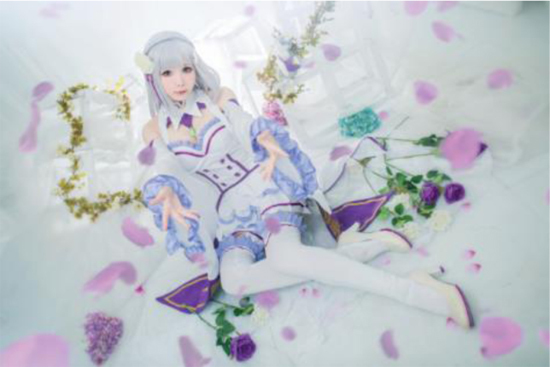 Raising the standards of cosplay in the region, the STGCC Championships of Cosplay is the center stage for aspiring cosplayers. Watch as the region’s top cosplayers and budding enthusiasts battle it out to represent STGCC at the 2018 C2E2 Crown Championships of Cosplay in Chicago, where they will compete for international glory among the best cosplayers from around the globe! 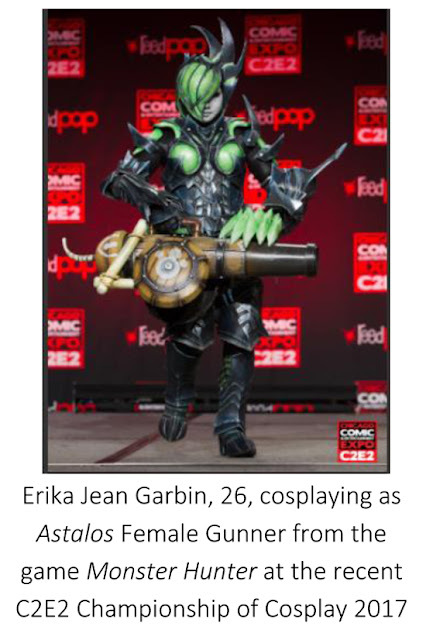 Be inspired by Erika Jean Garbin who represented STGCC, coming in as the RunnerUp in the Crown Championships of Cosplay finals at C2E2 2017 in Chicago. Registration for the competition closes on 4 August 2017. Are you game enough? - This year, the “G” in STGCC will dauntlessly be levelled up & buffed. Gaming fans can look forward to an exhilarating programme of curated gaming content and enjoy the Good Game Experience (GGXP) at STGCC this September 9 – 10! 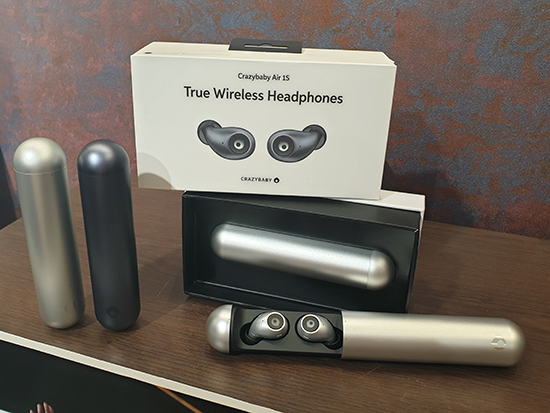 Be the first to experience latest games, gaming products and merchandise brought to you by international and local game developers and publishers. What’s more, gather your team and battle it out at the eSports tournament to emerge victorious. 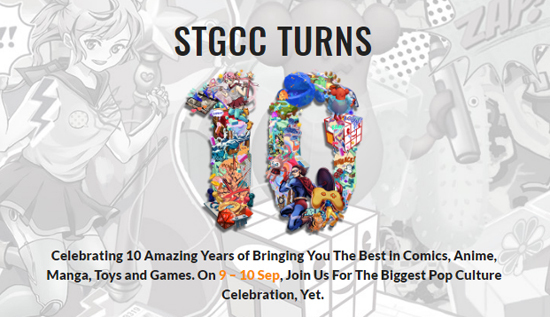 “STGCC celebrates our 10th Anniversary this September. 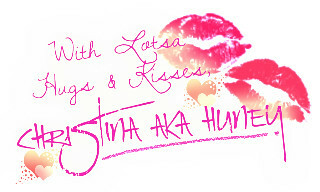 Dedicated to all our fans, we’d love to mark this milestone with them by throwing the wildest bash. The Force is especially strong with us this year and fans can anticipate more galactic excitement when we reveal details in the coming weeks. That’s not all; the G in STGCC will level up for our gaming fans out there. Look out pop culture fans, get psyched to be thrilled this September!” --- Lin Koh, Assistant Project Director, Pop Culture Cluster, Reed Exhibitions Singapore.